Almost Mr and Mrs… Nick & Missy! 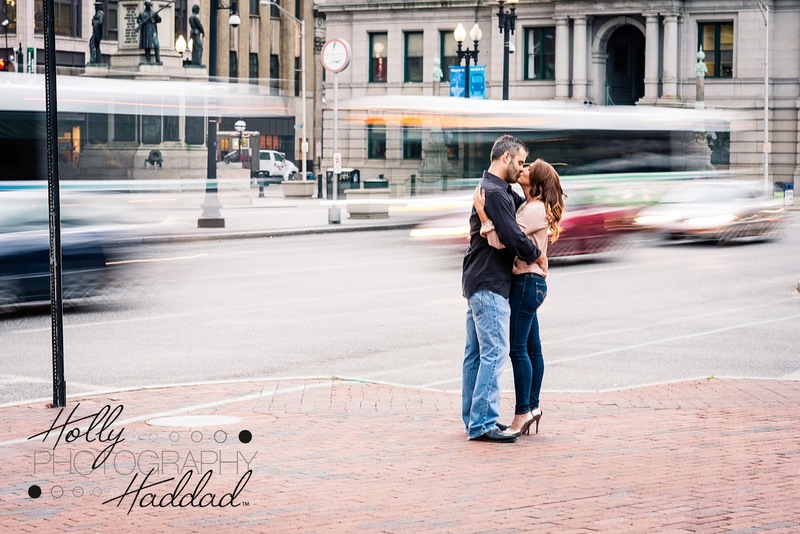 A Boston Harborwalk Engagement Session! Meet Lauren & Chris! A Downtown Providence Engagement Session! 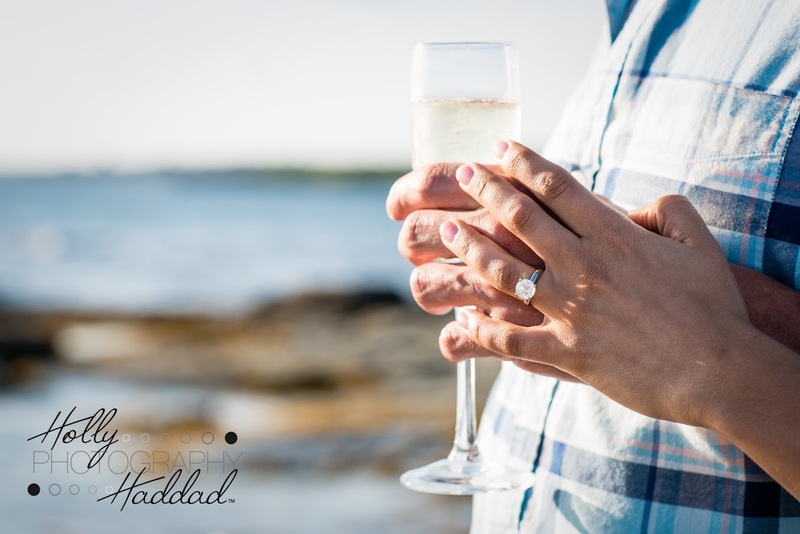 Almost Mr and Mrs… Meet Elizabeth & Jacob! Today I bring you Elizabeth and Jacob who will be married in a little over a week! WOW! I am so excited to be shooting them especially after our fabulous engagement shoot! Be sure to Like Holly Haddad Photography on Facebook so as not to miss any awesome teasers of this gorgeous couple! 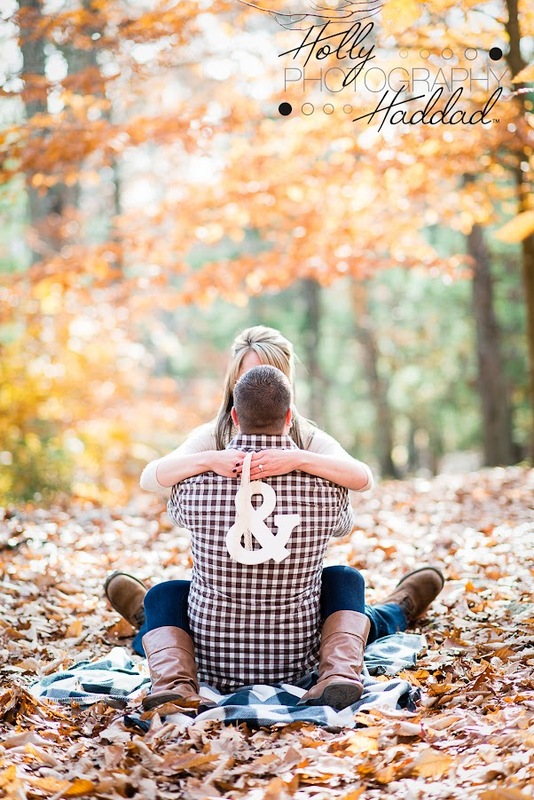 Mark and Liz… Providence Engagement Shoot! Monday! How quickly you come! BLAH. Anyhow… here’s a few shots from a recent engagement session in Downtown Providence! I must admit, it is very easy to love Providence as a photographer as it is so small and does offer some truly unique locations! 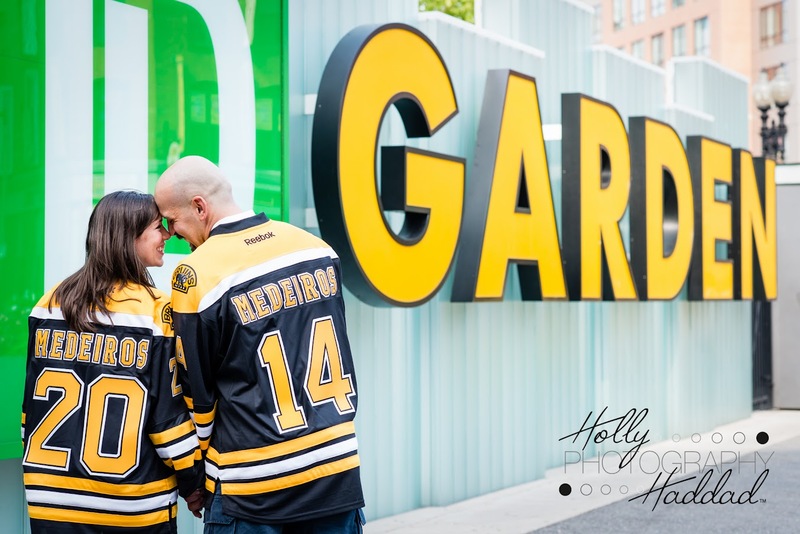 Liz and Mark chose Kennedy Plaza as a start as we have other places in mind for their wedding next year! What a fun lil afternoon we had with a tiny bit of drizzle and a fabulous sunset! Nothing like being taken out of your field, tree, park comfort zone and thrown into a city shoot! But I’m super happy with the results!!! I had a great time with these two and am really looking forward to their wedding next fall!